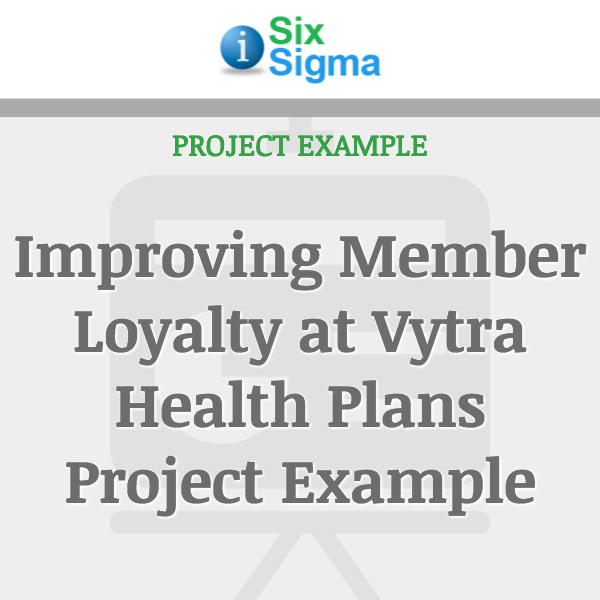 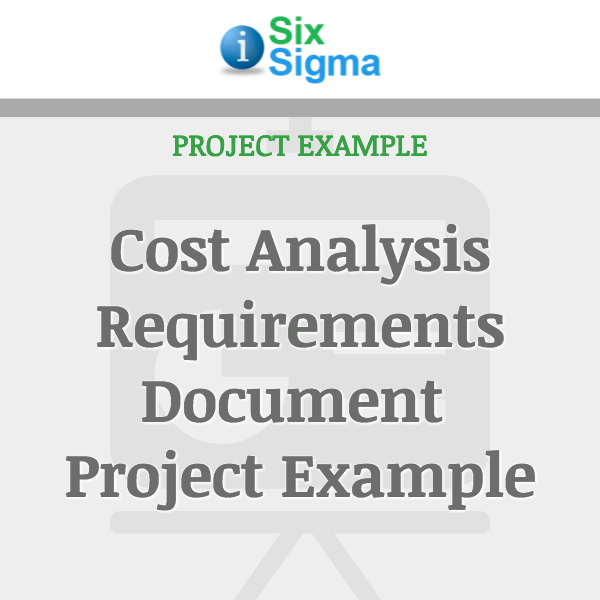 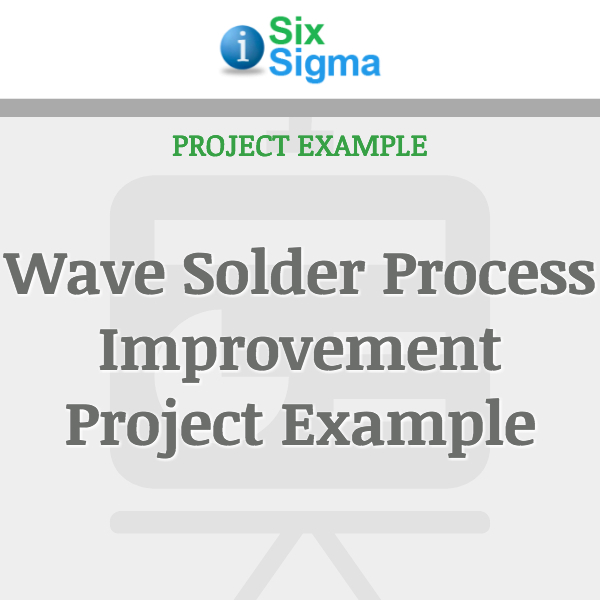 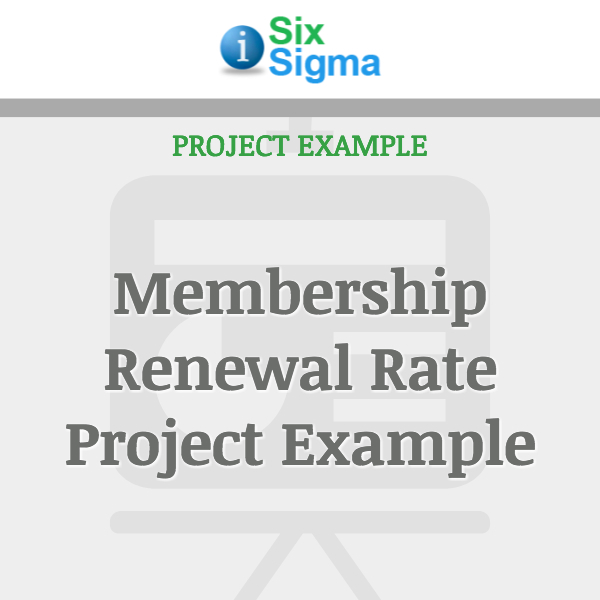 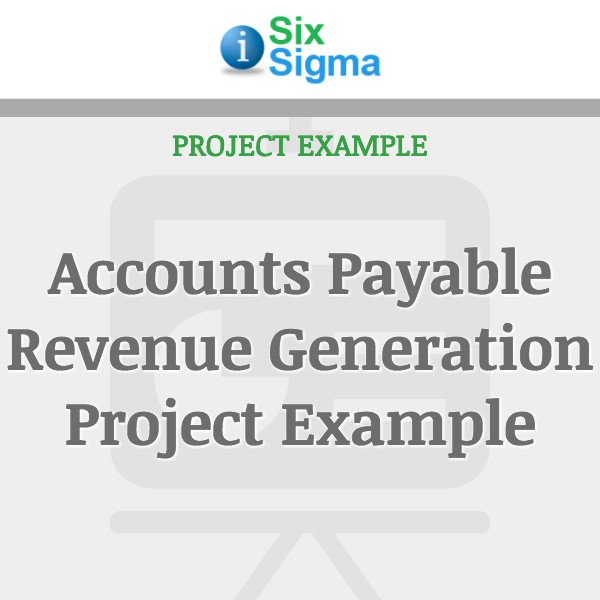 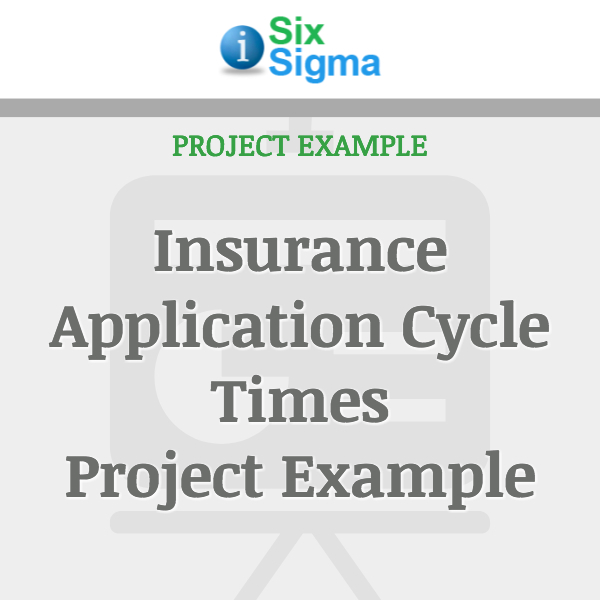 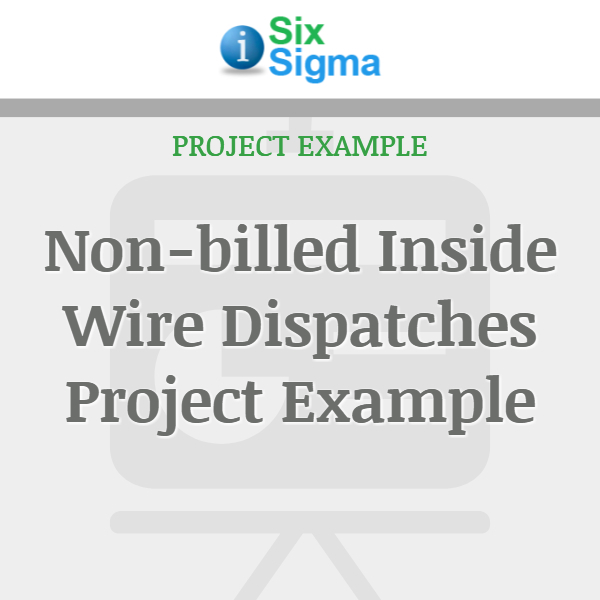 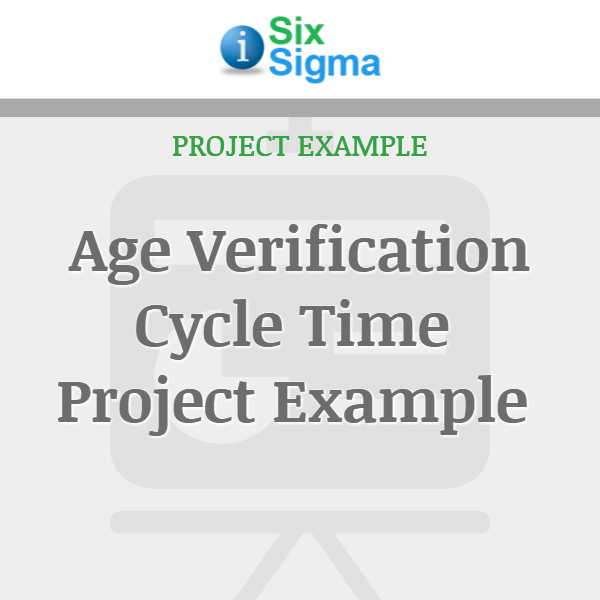 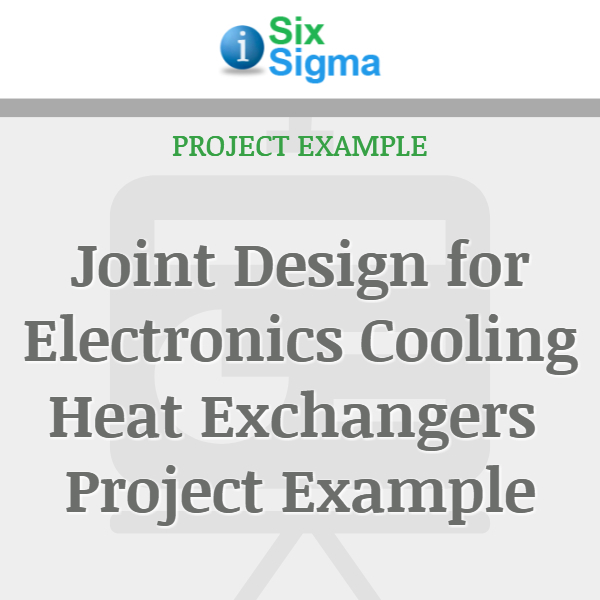 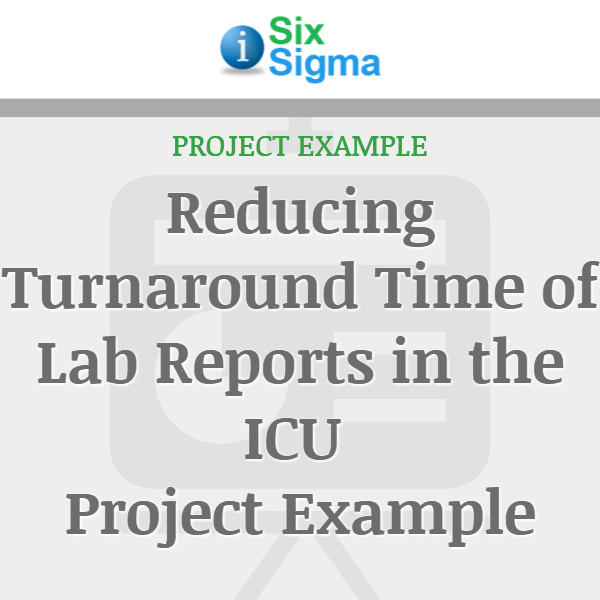 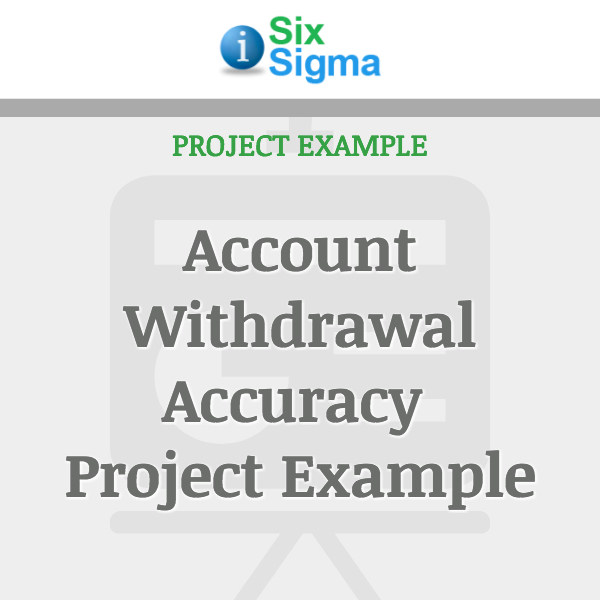 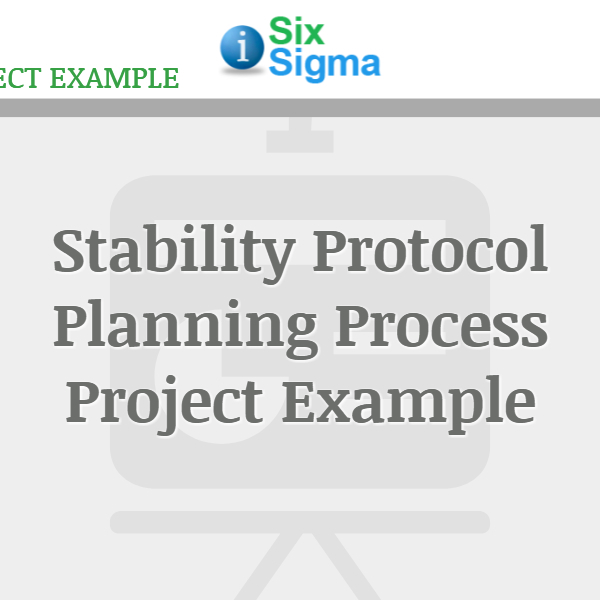 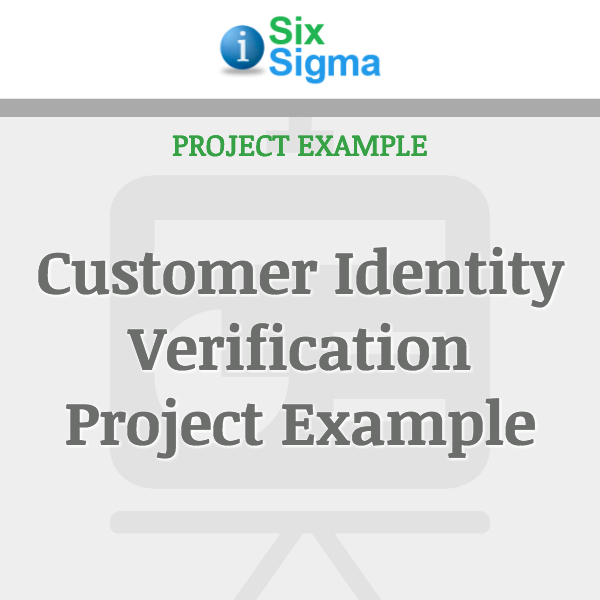 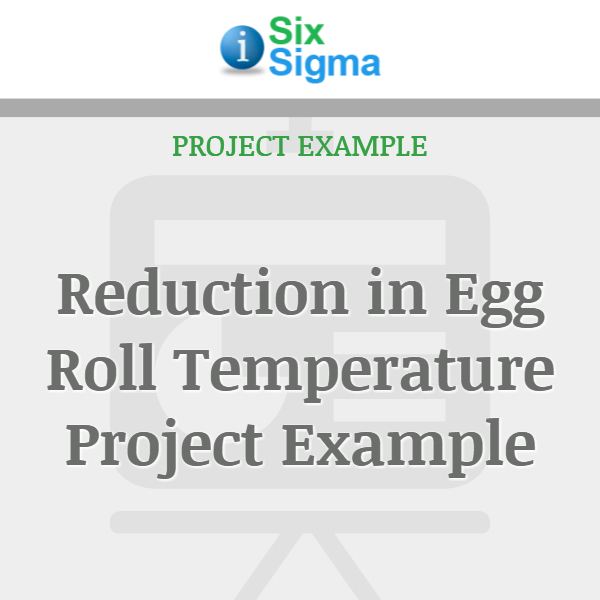 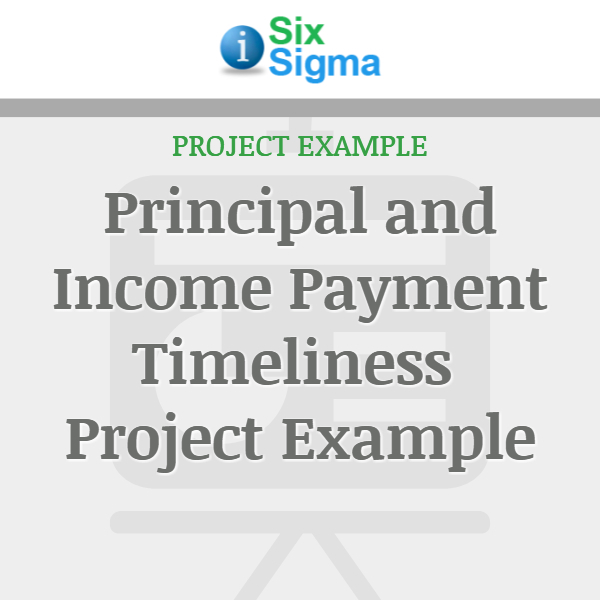 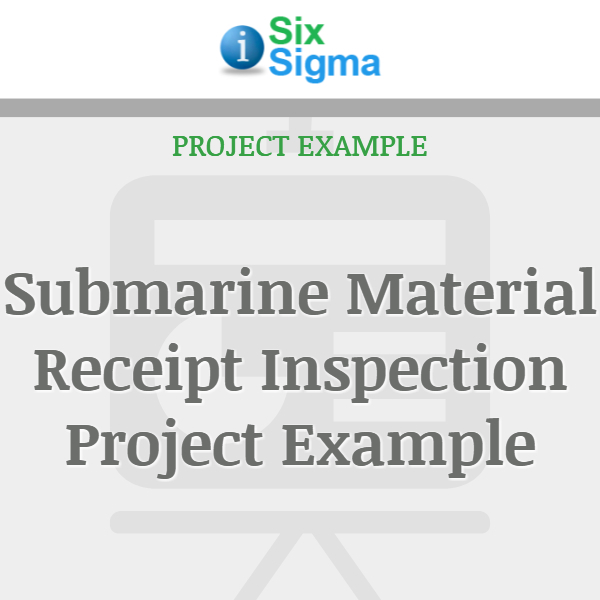 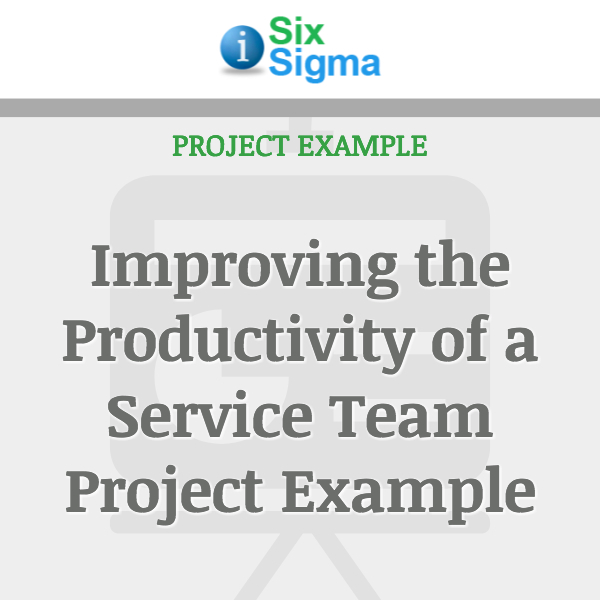 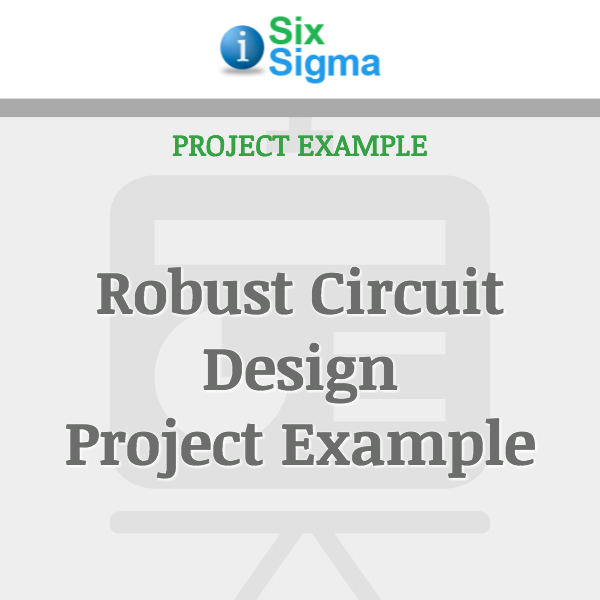 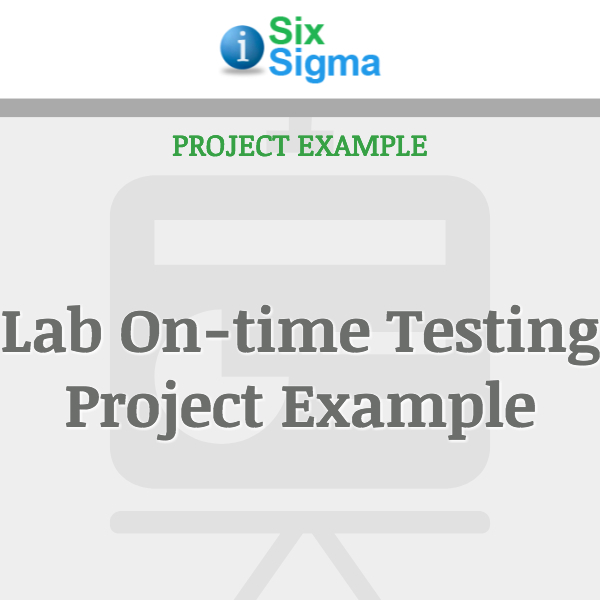 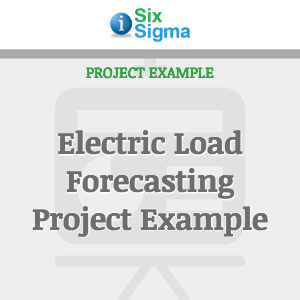 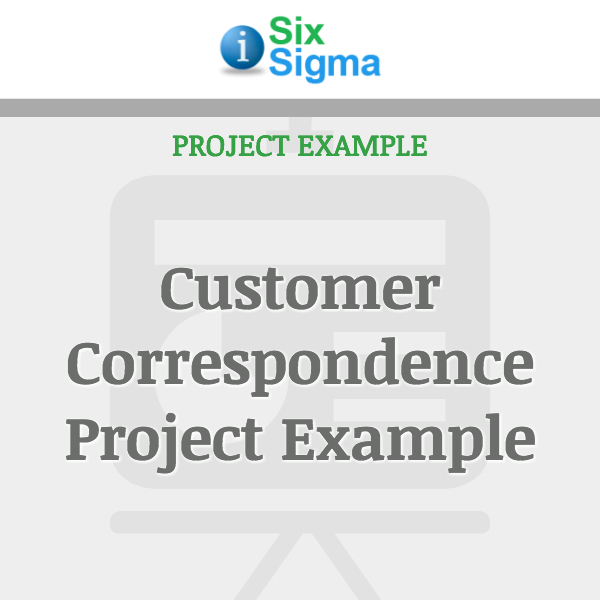 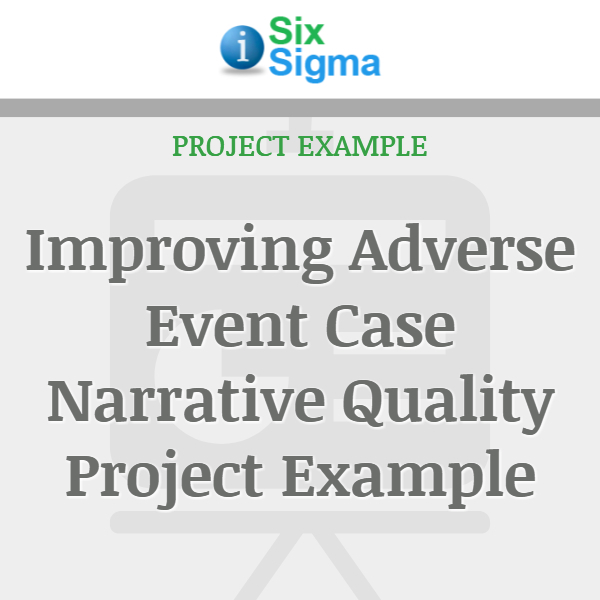 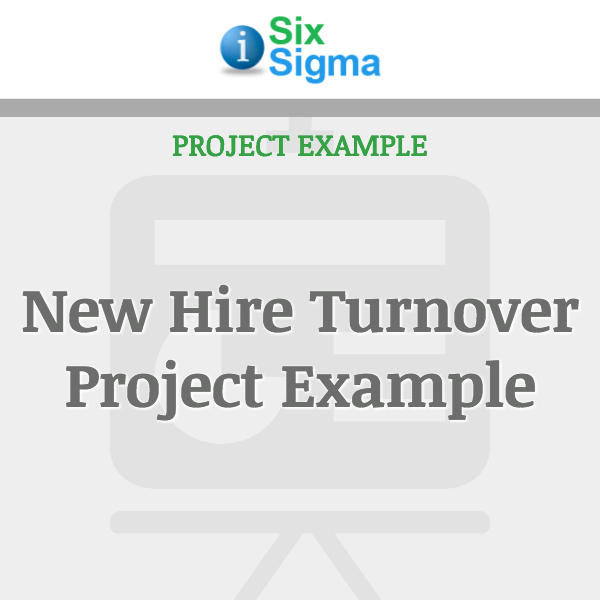 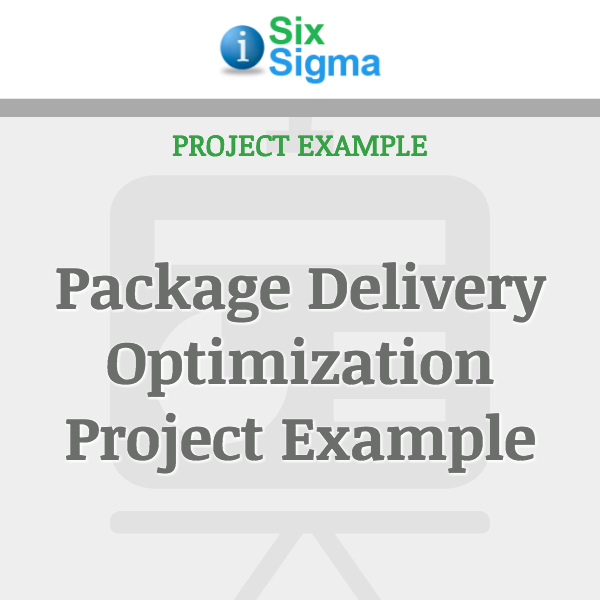 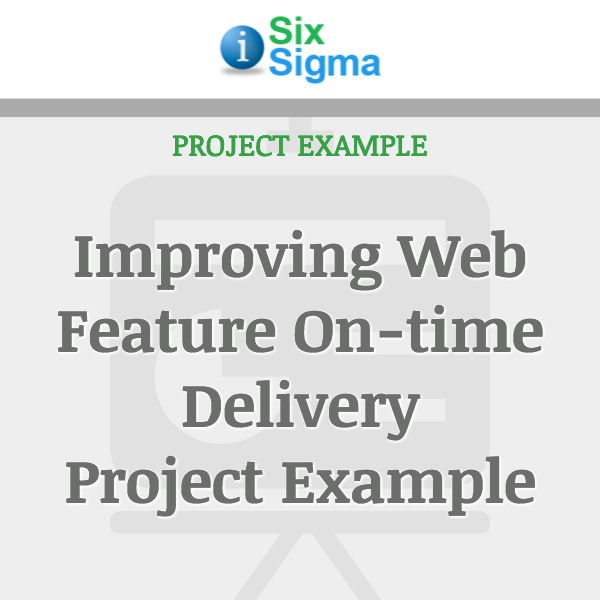 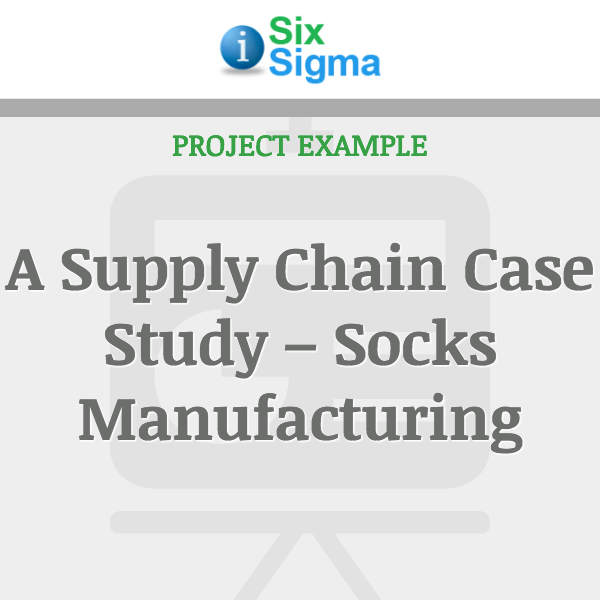 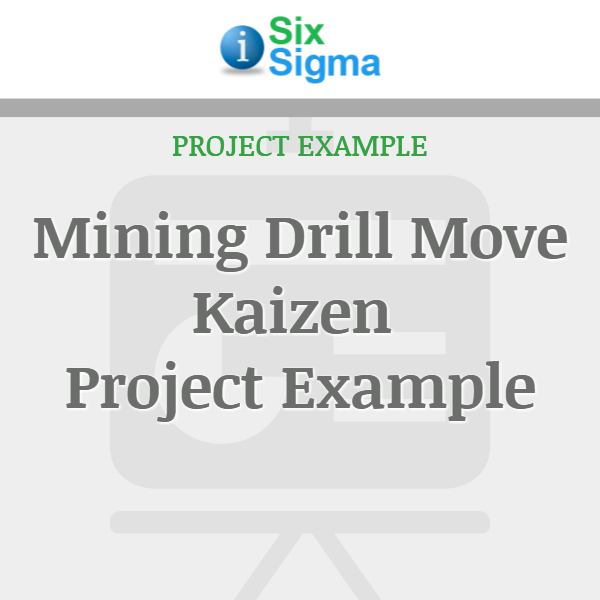 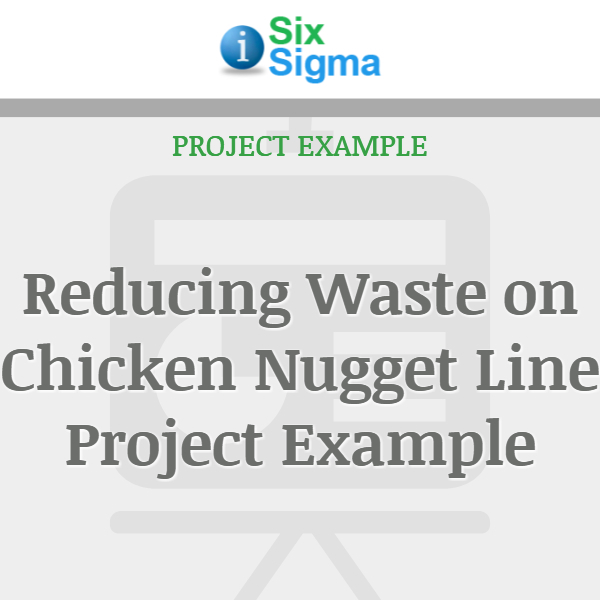 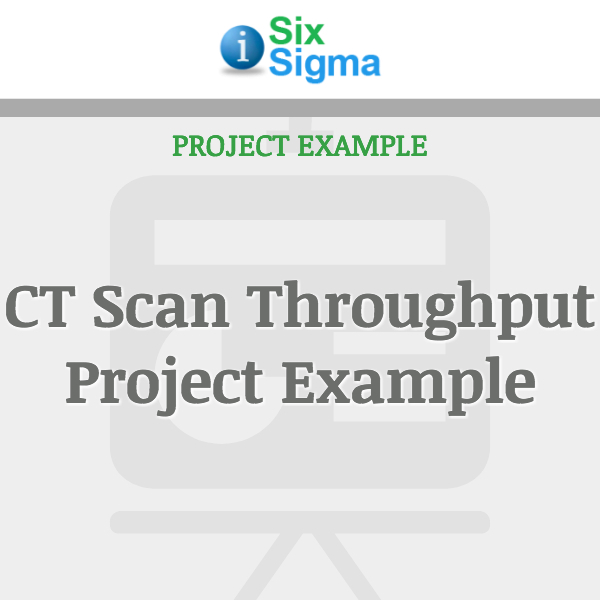 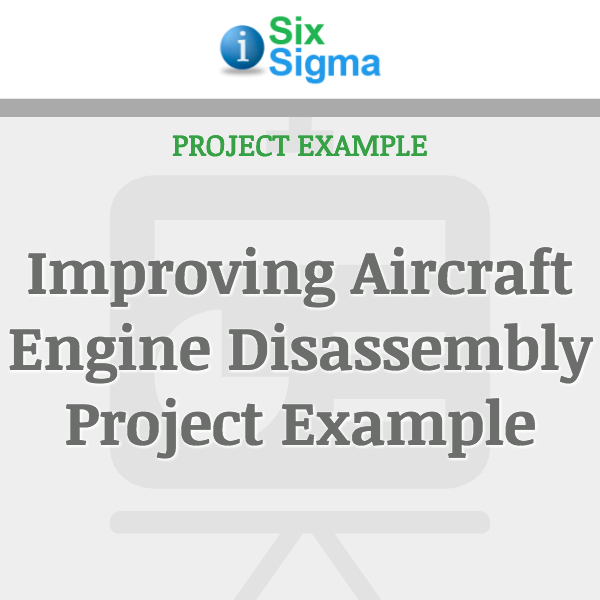 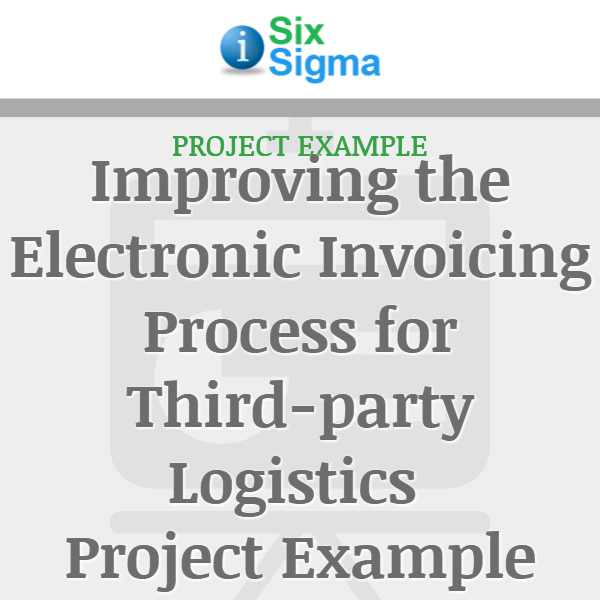 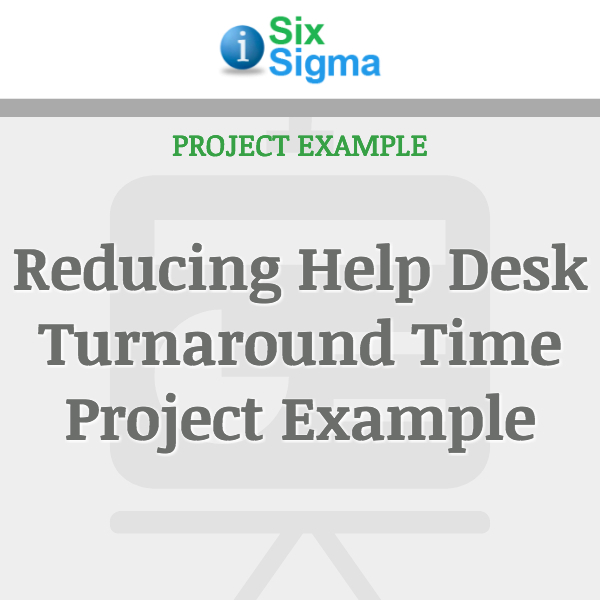 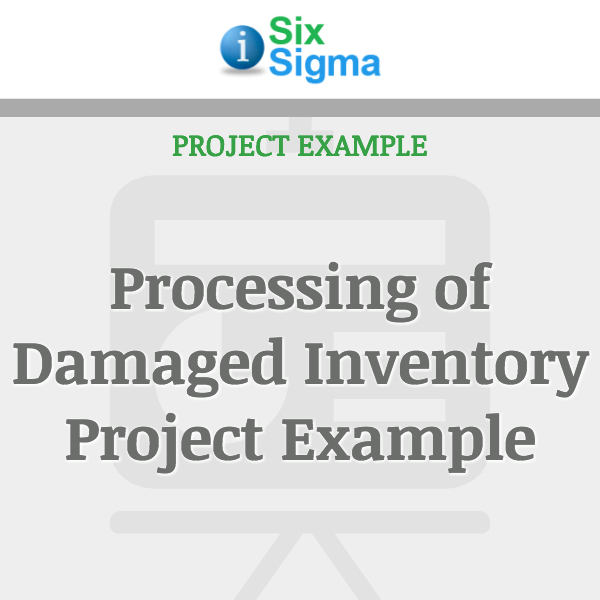 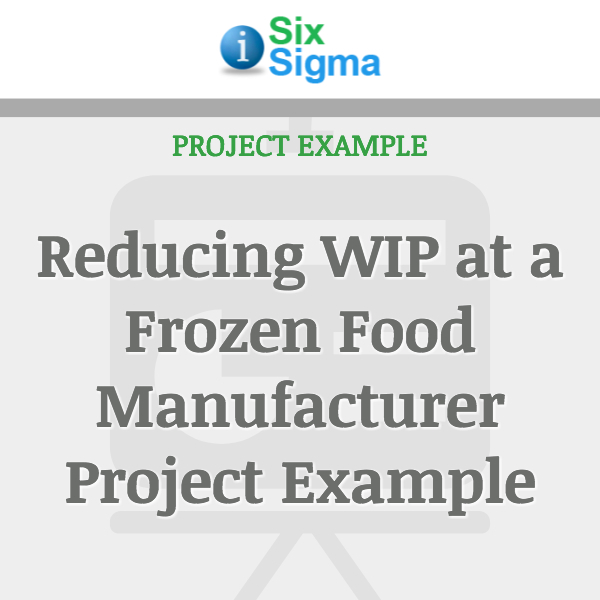 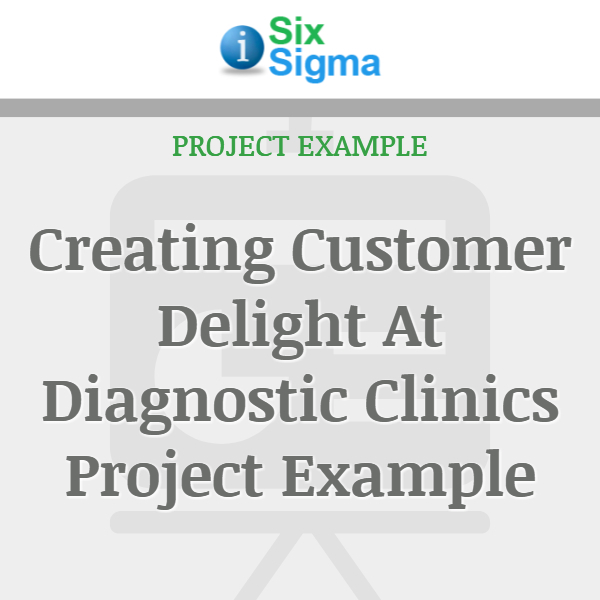 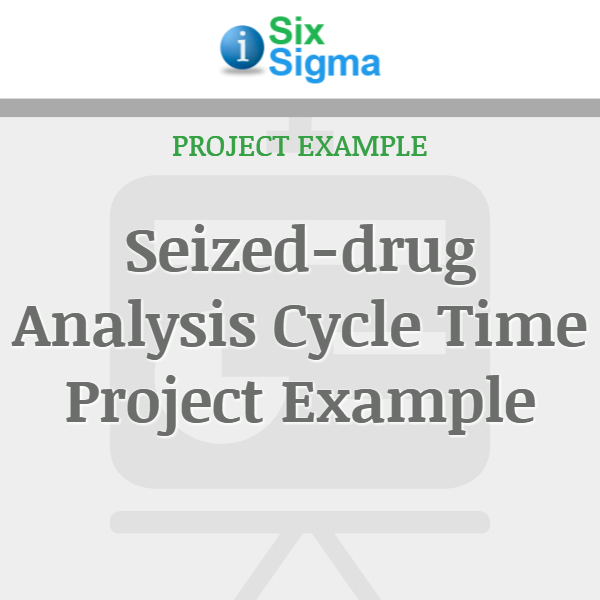 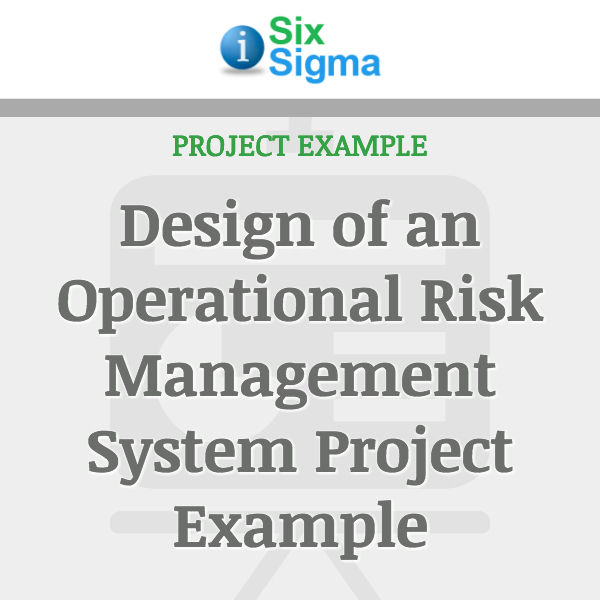 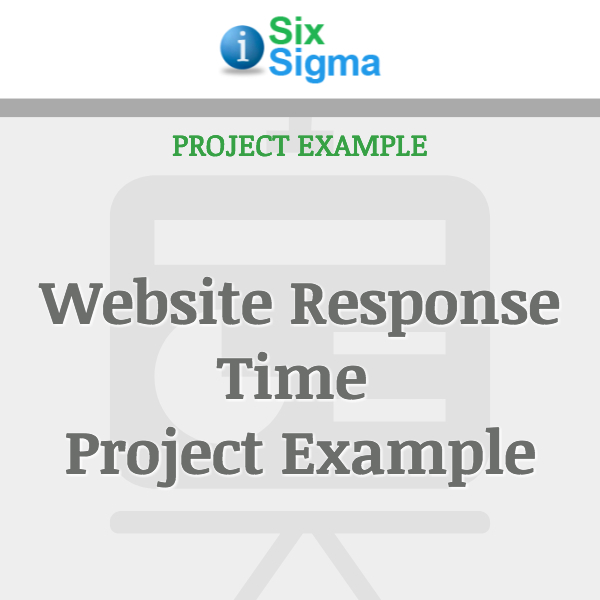 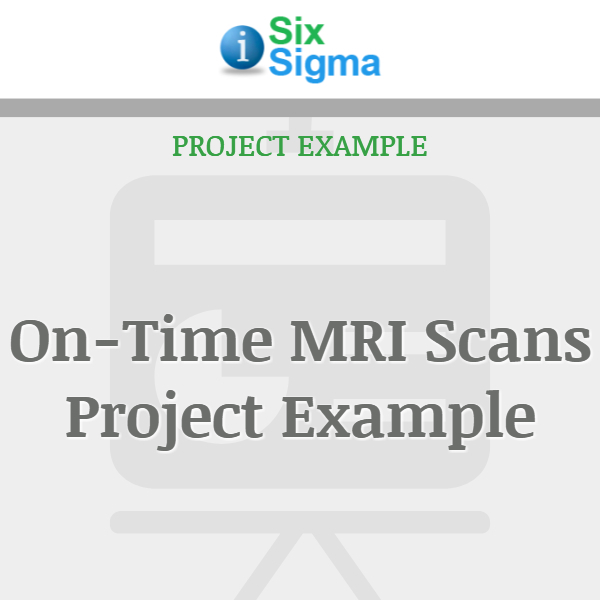 Lean and Six Sigma project examples as they would be presented to a panel of company executives at the final project review. 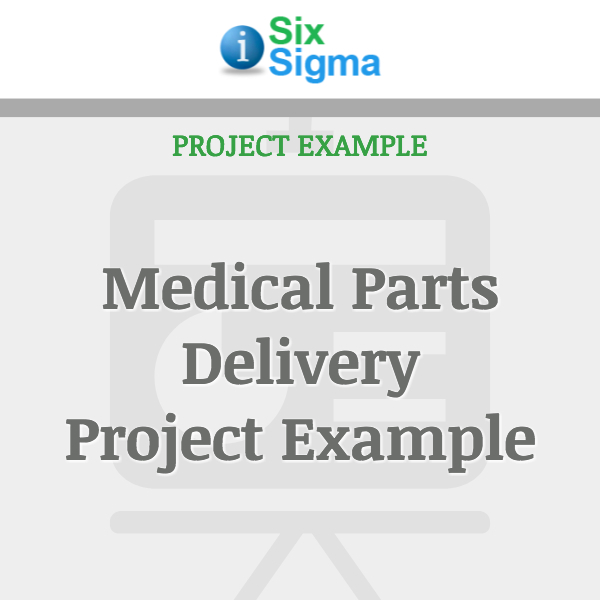 The objectives of such a presentation are to communicate significant results of the project and share highlights of how results were achieved. 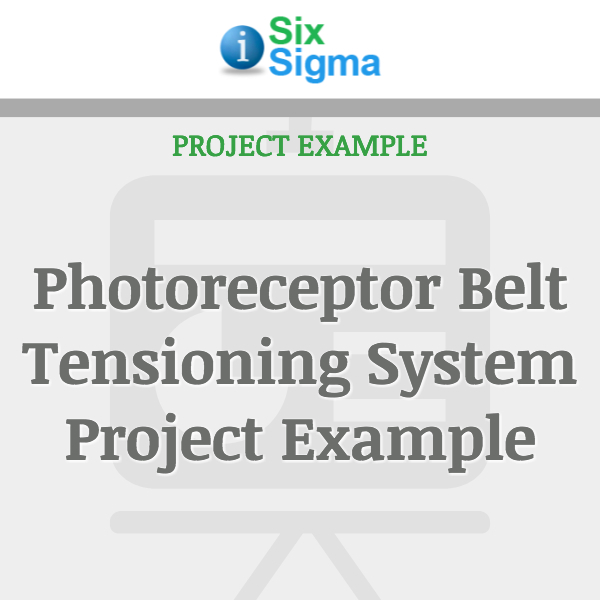 The slides are the Black Belt's visual presentation and the accompanying text is the verbal presentation. 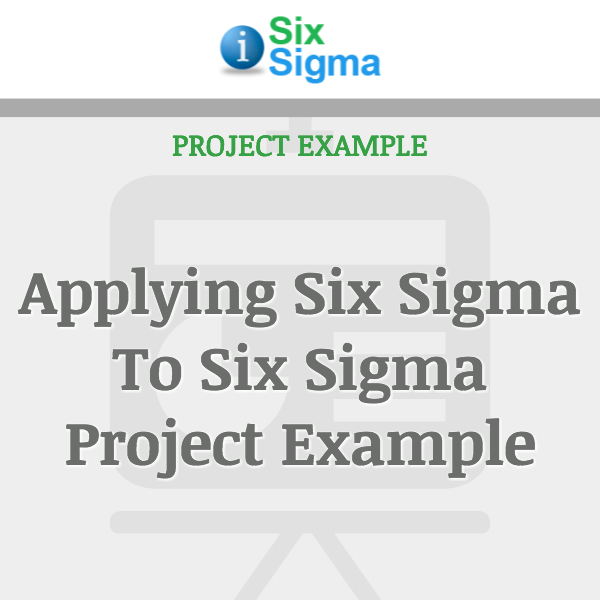 It is assumed that the audience has a basic understanding of Lean and Six Sigma.